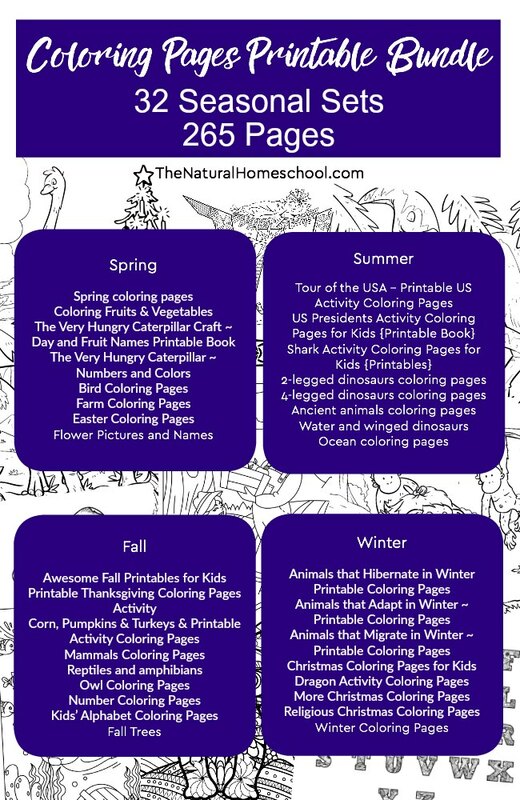 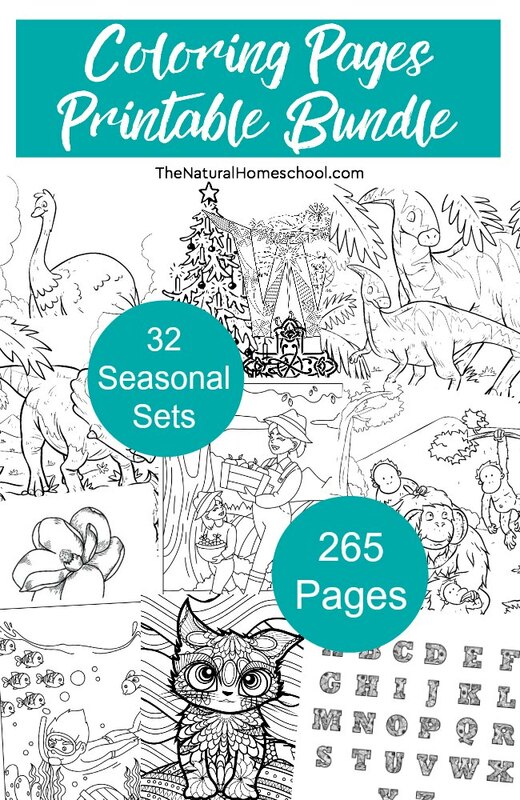 We have some wonderful printable coloring pages for kids here! 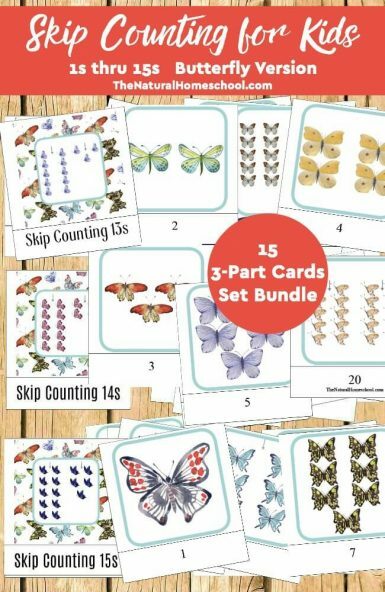 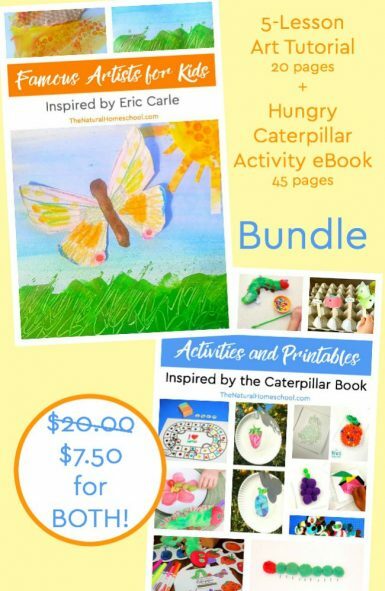 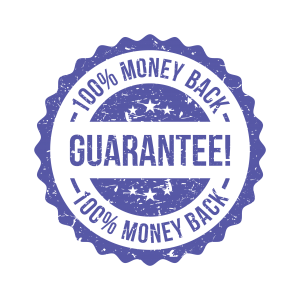 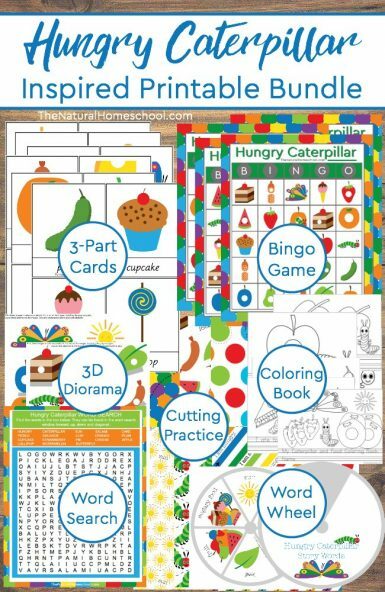 It is an amazing set that will keep your kids practicing fine motor skills all year long! 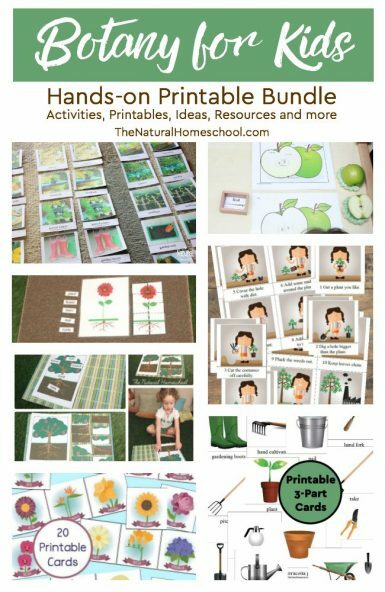 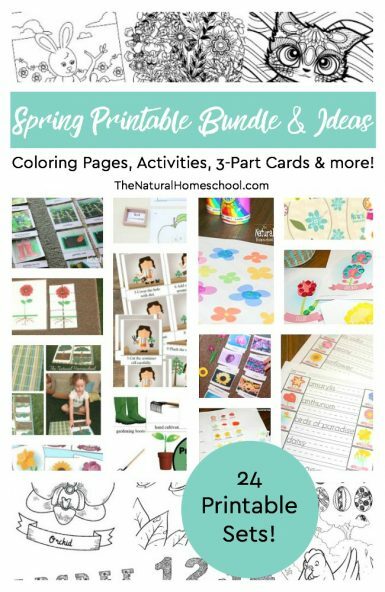 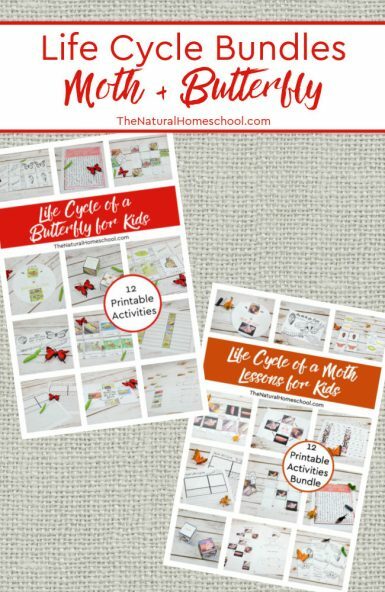 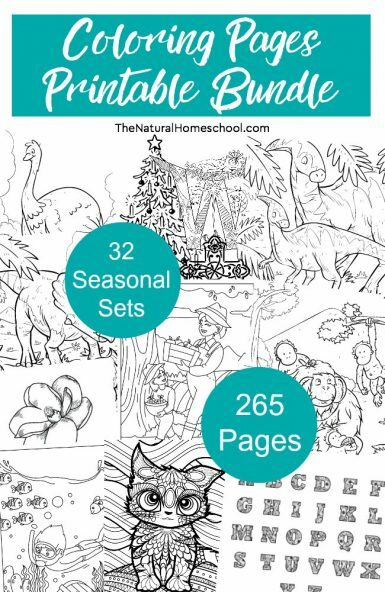 In this bundle, we have 32 sets of printable pages; 265 pages in all.